It’s that time! Time to share our go-to holiday florals. This time, Easter. 1. Tulips: We love colorful tulips for Easter; think yellow, pink, and purple. 2. Lilac: Lilac isn’t in season long, so when it is we like to use it as much as possible! It has a beautiful purple hue and a sweet fragrance that is amazing. 3. 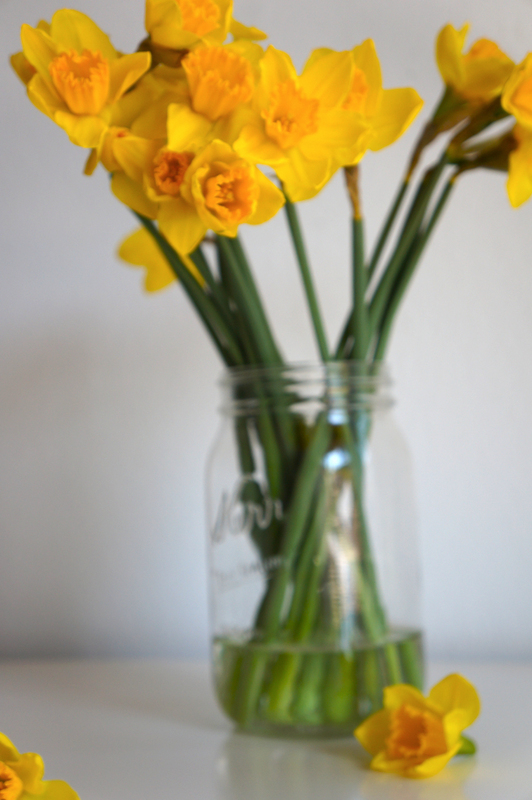 Daffodils: You really can’t fully enjoy spring without garnishing the house with this iconic spring flower. 4. Sweet Peas: Like lilac, sweet peas have a short season so we love using them when we can. They too have an intoxicating smell and beautiful vibrant color. We also love their wildflower look. For pricing or to order Easter bunches and arrangements be sure to visit our website or email us for a quote! We’ve decided to add a new monthly column that we are so excited about! 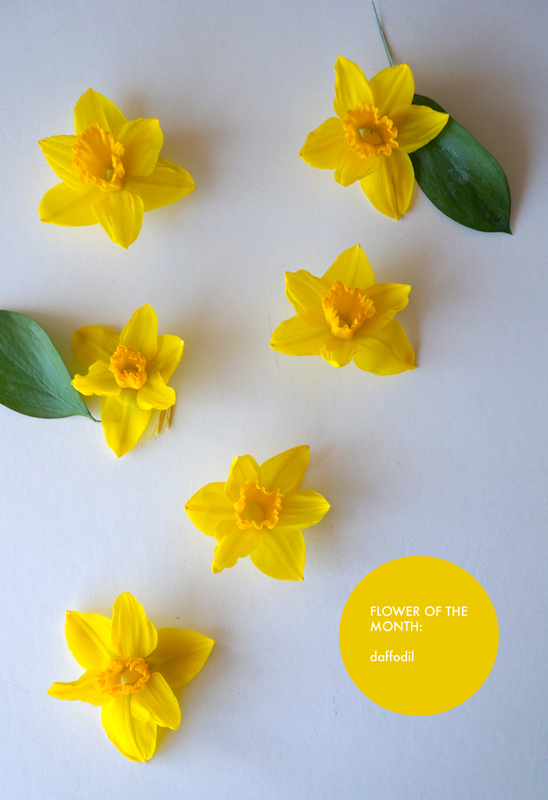 We’ll now share with you our favorite flowers for the month, each month. We’ll start this off with a springtime classic, Daffodils! 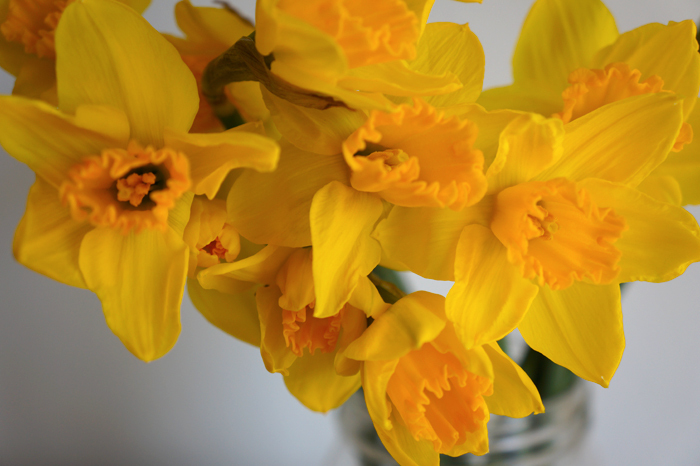 Daffodils grow from a bulb and come in various color varieties from white to yellow and even deep orange. Cut daffodils will last longer in room temperature shallow water and be sure to cut the stems at an angle for better water absorption. 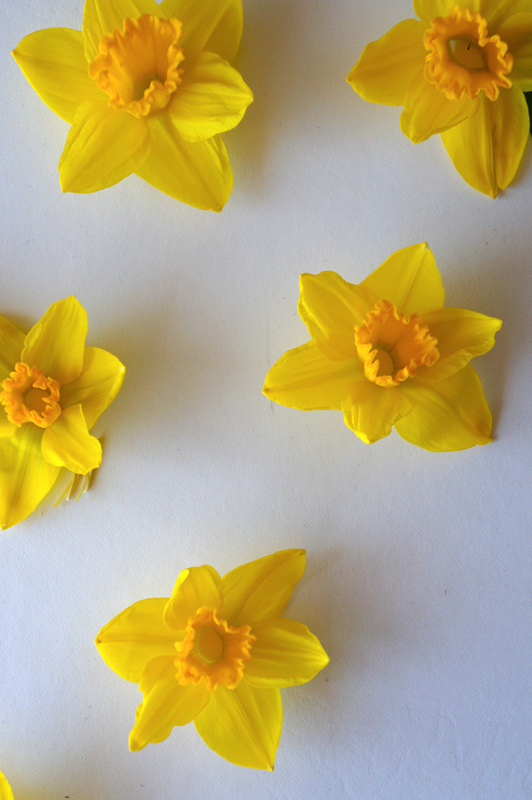 Cut flower food will help prolong the life of daffodils (we recommend using 1/4-1/2 a pack with each water change). 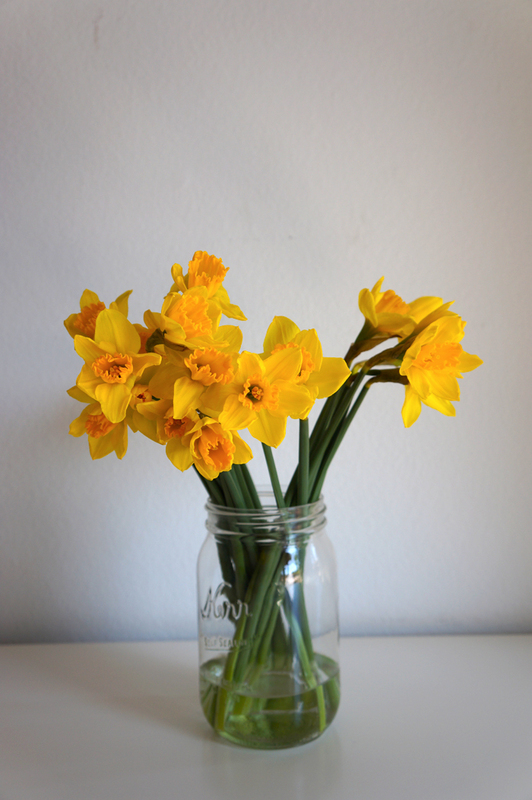 Also, cutting the stems with each water change will help prolong the life of your daffodils. We are so excited to enjoy these gorgeous spring flowers while they’re in season! What is your favorite flower for April? 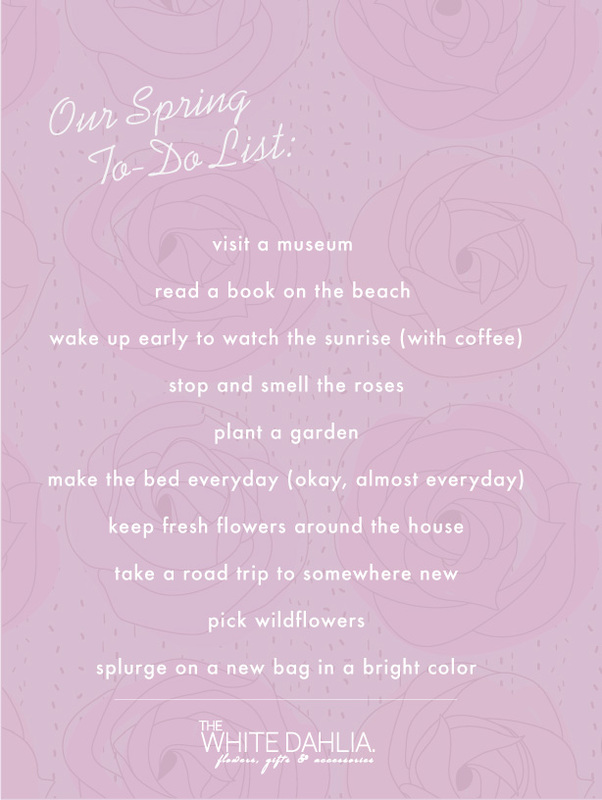 Anything special on your spring to-do lists? Do we have any of the same or will you try any of ours? For some, Valentines Day is stressful; Which flowers should I buy? Is it too soon for roses? They cost how much ?!! We at, The White Dahlia would really like to make this holiday less scary and stressful so we can all focus on the true meaning of Valentines Day. Love. Love. and MORE Love! Now, if you don’t have a significant other that doesn’t mean you can’t partake in a little L-O-V-E either; give gifts to family, friends or even take a chance and show that other single cutie what you’ve got to offer (you never know!). Our website has some great options BIG and SMALL! Red Roses are a classic; but don’t feel you HAVE to get these for your lady – especially if your relationship is new and you’re not sure about sending the wrong message. Get the roses for your wife and that girl you just can’t live without. Know her favorite flower? BONUS if you add it to the rose bouquet! You can also get a mixed arrangement like the first image above that has roses in it, but isn’t overpowered with them. Get her flowers that will last a while, like tulips or ranunculus and also be sure to add some fragrance. Or scale it down even more by getting just a small simple bunch of flowers or arrangement, like the one right above, for a new relationship or as an add-on to your additional gifts! 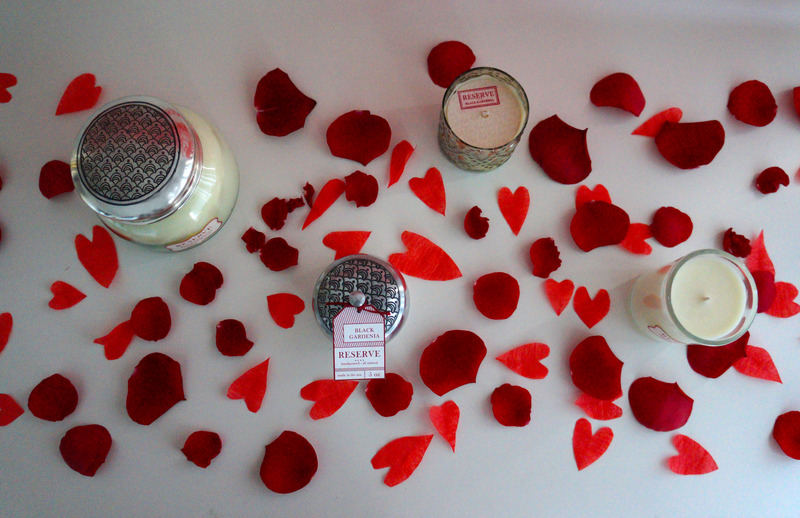 Candles make a great gift also! Try our Fragrance of The Month: Black Gardenia, for an intoxicating floral fragrance that anyone is sure to love. 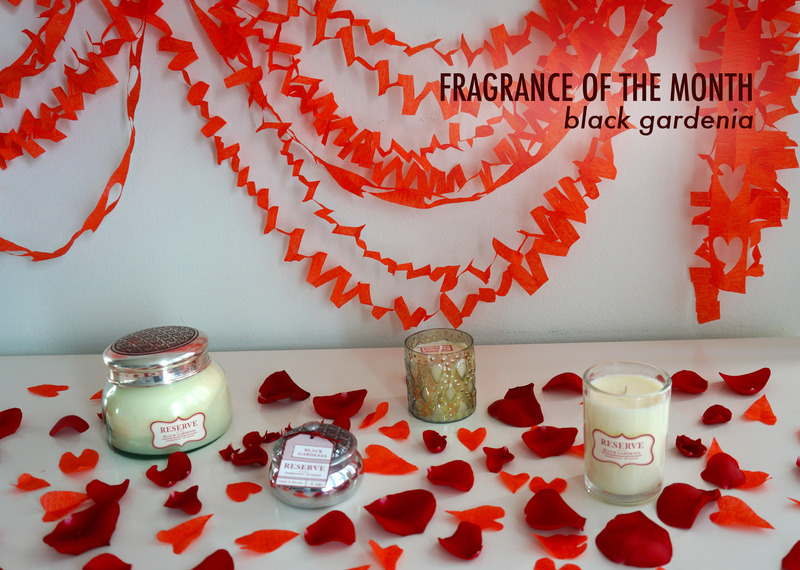 Since the month of February is ALL about love, romance and (oh yeah) flowers we thought what better scent for our Fragrance of The Month then Black Gardenia?! 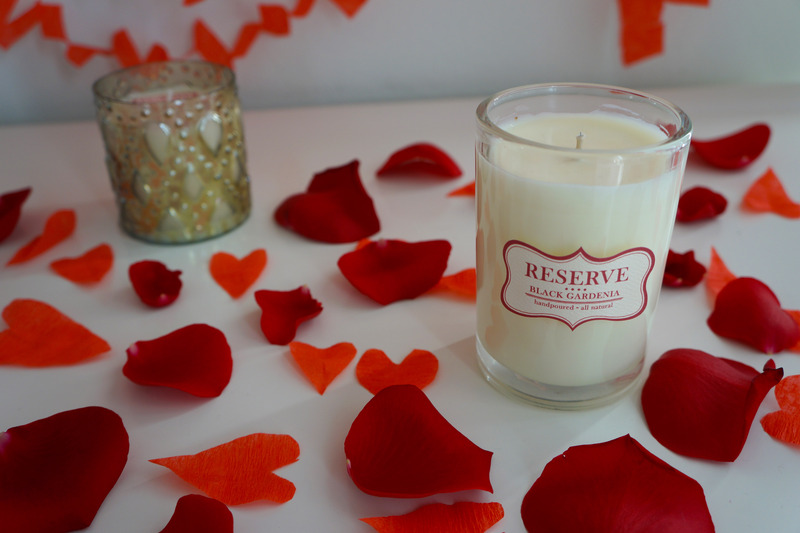 This fragrance is part of our Reserve Collection by Aspen Bay Candles and is absolutely amazing! The intoxicating floral fragrance of these hand-poured soy candles will last longer than any flowers bought on Valentines Day (if we do say so ourselves). An absolute must have. Our Signature Jar burns for over 80 hours and is topped with a beautiful ornate lid. How gorgeous is the Mercury Teardrop Glass Votive? Our Boxed Tumbler is the perfect small simple candle for any room. Burns for 40+ hours! Our silver tin is the perfect size for traveling AND when the wax is gone reuse it as an adorable trinket holder. Which is your favorite? We would love to know!